For information on the House Church that is closest to you, please contact us. House Church – What are they? What is a house church? We are used to thinking of church as a building, but how does the Bible portray the church? Interestingly, the Bible never uses the word “church” to describe a building; instead, it gives us the picture of the church as a family. Like a family, there are spiritual mothers, fathers, sisters, and brothers in Christ. The church is called “God’s household” (1 Timothy 3:15). They shared common meals together (Acts 2:46, 1 Corinthians 11:20-21). Lived life together (Acts 2:44-46) and as a family, were to care for and love one another deeply (1 Peter 1:22). Not surprisingly then, the New Testament churches typically met in the homes of believers. It is a biblical model. It is family oriented; parents and children participate together as appropriate. People more easily get to know one another in a small group. Smaller groups can lead to increased relationship depth and accountability to each other. Everyone participates and ministers so people grow in using their spiritual gifts. The Apostle’s teaching – reading, studying, and discussing God’s Word. Fellowship – being with each other, enjoying one another, and encouraging one another. Prayer – praying for one another's needs and for advancing God’s kingdom. Being together – hanging out and living in harmony with one another. 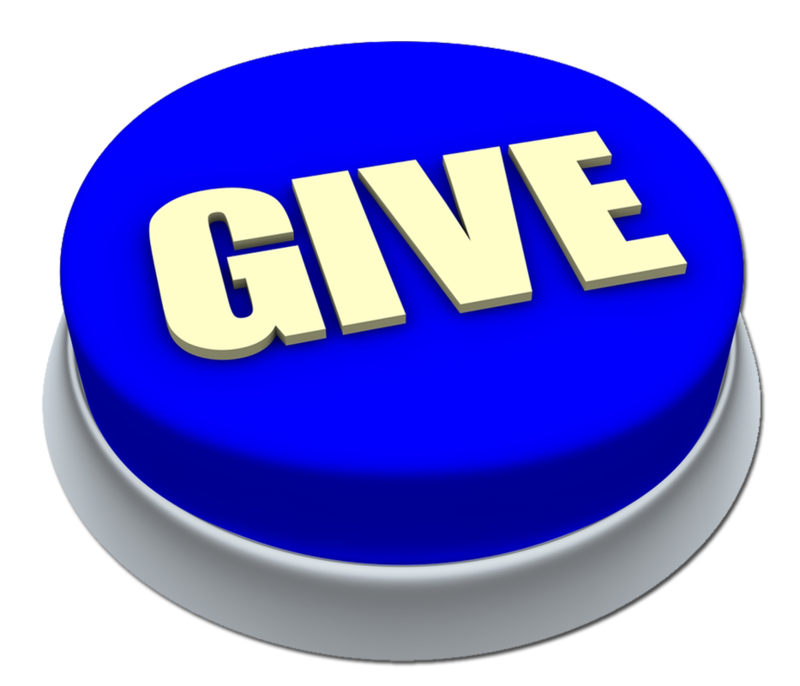 Giving – providing for one another’s needs and for outreach. Worship – praising and glorifying God through word and music.